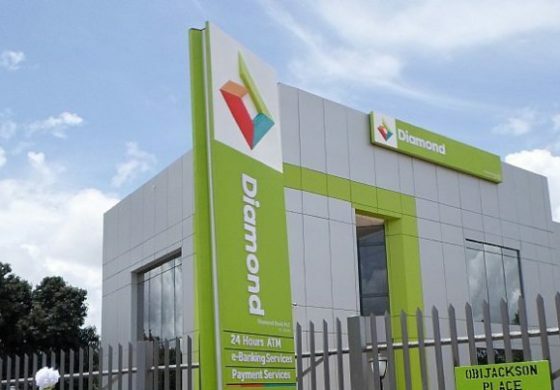 Diamond Bank has reacted to speculations in a section of the media that the bank is purportedly in discussions with Access Bank Plc to acquire the bank. The bank, in a statement issued on Monday, was categorical that it is not in discussions with any financial institution at the moment on any form of merger or acquisition. â€œWe trust that the above clarifies the position of the Bank with regards to the rumor on the various media platforms,â€ Diamond Bank said.